George Perdikis was one of the founding members of the Contemporary Christian Music (CCM) group, the Newsboys. In January 2015, he came out as an atheist. 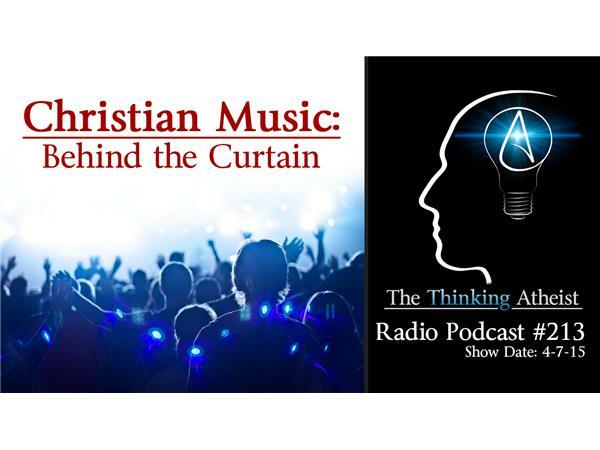 In this broadcast, George speaks about his experience as a Christian artist/minister and his apostasy, and we also hear from others who once played to packed houses on the CCM stage. How much of CCM is ministry? And how much is money? We ask those questions (and more) tonight.